As the connective nature of information grows, companies have an increased urge to differentiate themselves amongst others and influence the conversations surrounding their brand. Our Public Relations team create specialist strategic communication processes for the financial services industry that build lasting relationships between organizations and their audiences. 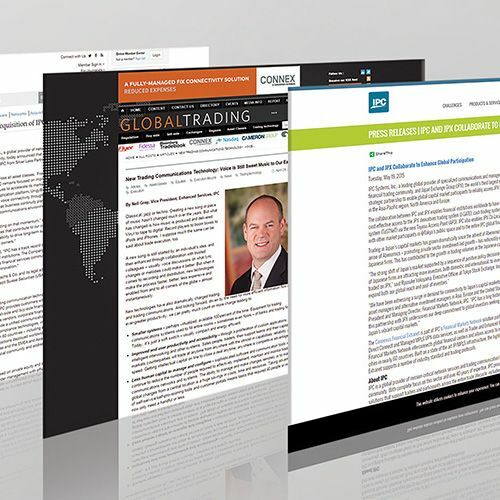 In this new era of public engagement we integrate multiple sources of media to generate custom solutions for our global Financial Services and Fintech clients. It is crucial to reach out and spread your story to the right listeners globally in order to sustain a positive dialogue. Our team of polished veterans and raw new thinkers work with you closely to gain insight into how your organisation works and your unique market position. Our PR team cut through industry noise to deliver innovative communications solutions with tangible business results. A successful communications program starts with insightful research and intelligence. This is the key to developing the right message and identifying opportunities. Our researchers translate and access your opposition and provide valuable, constructive informational input using our bespoke analytical methods. We maximize positive coverage of your brand in the mass media through our active media relations. We have a custom solution for every challenge. We take a proactive approach in building the message and pitching across media platforms. We maximize positive coverage. Industry leaders' voices mold the future and increase awareness. A white paper provides a framework for a company's identity to be reinforced in the minds of audiences. 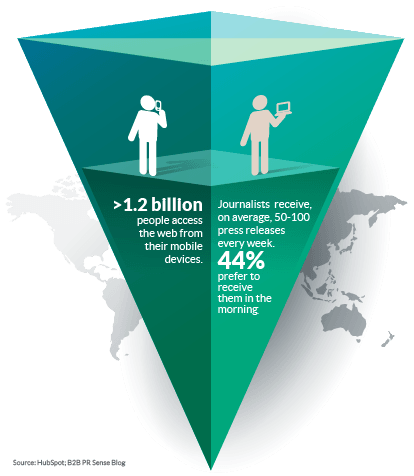 PR efforts to increase IPC media exposure. 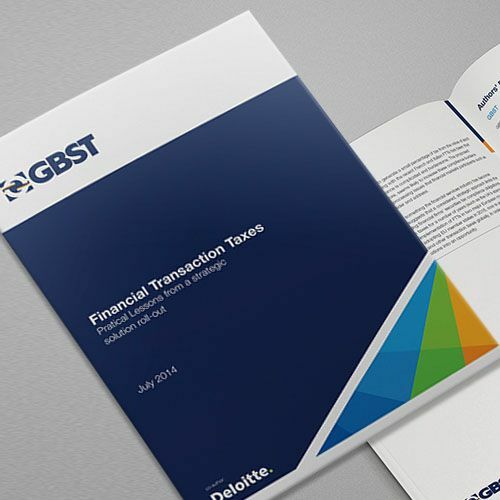 A professionally branded GBST/Deloitte whitepaper on Financial Transaction Taxes. 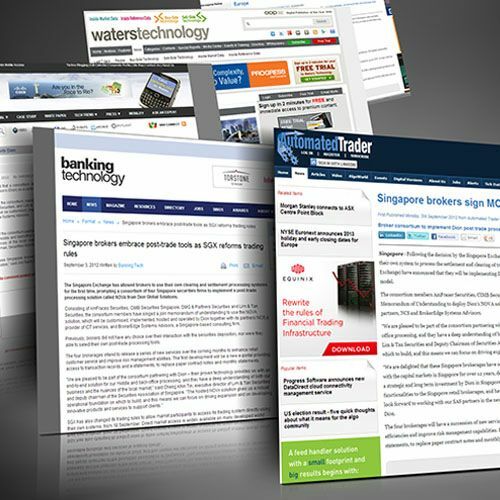 PR announcement for Singaporean leading securities companies deploying NOVA.